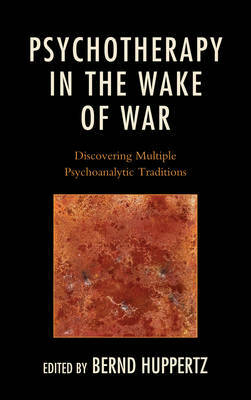 This book shows how the differing views of twenty-three psychoanalysts of different traditions affect theoretical and technical issues in psychoanalytic treatments. Their selections from a series of nine cases will be of great interest to all students and practitioners in the fields of psychotherapy, psychoanalysis and mental health. Their divergences and sometimes unexpected convergences make for fascinating reading.